Nourish your body with essential nutrients for vitality, energy, hydration, immune strength, detoxification, stress relief, high quality performance and more. IV's allow for 100% absorption of nutrients into the body to provide quick and effective results. Restore damaged and aging joints through regenerative medicine! Utilizing the highest performing and most pure Stem Cell product on the market combined with PRP therapy. Treatment reduces pain and inflammation while promoting soft tissue and new cartilage growth. The Ionic Foot Bath promotes detoxification and alkalization in the body, which is key for optimal health. It helps boost the immune system, improve energy, cleanse the body, purge heavy metals, decrease pain & inflammation, improve sleep, and reduce stress! Energize and reset with a B-12 shot! Vitamin B12 is required for the proper function and development of the brain, nerves, blood cells, and other parts of the body. It helps boost energy, strengthen the immune system, improve concentration and memory, & prevent and treat certain medical disorders. Restoring a healthy & hopeful future for those in recovery. This program is specifically designed to repair the damages of substance abuse and restore vibrant health through detoxification and neurotransmitter restoration. 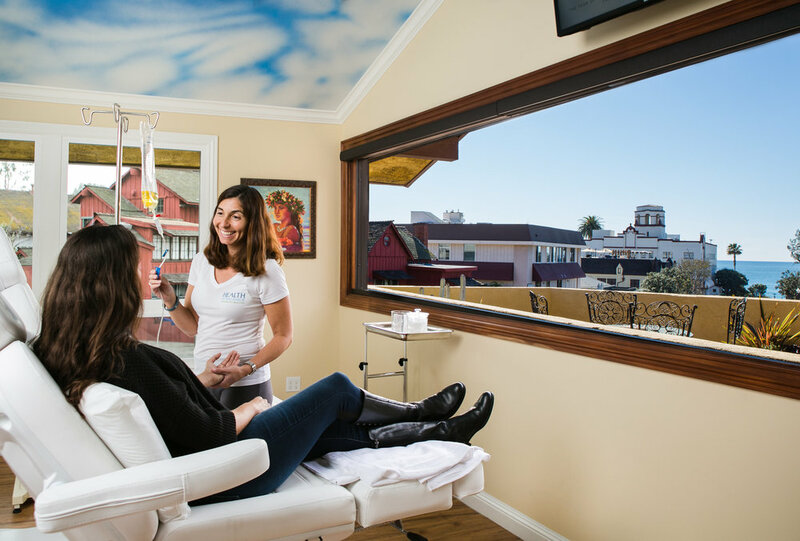 It is a 6 week program incorporating IV Nutritional Therapy and supplementation. We combine alternative and conventional treatments to provide effective and integrative cancer therapy. Our medical director, Dr. Marcela Dominguez expanded her medical expertise and care in 2013 through a fellowship in Integrative Cancer Therapies under Dr. Mark Rosenberg and the Academy of Anti-Aging and Regenerative Medicine. Combining many scientifically proven modalities to help support patients with cancer, Dr. Dominguez provides powerful medical options, whether conventional cancer therapy or a more holistic approach is preferred. Care Includes High Dose Vitamin C IVs, lab tests, nutritional counseling, and functional medicine. 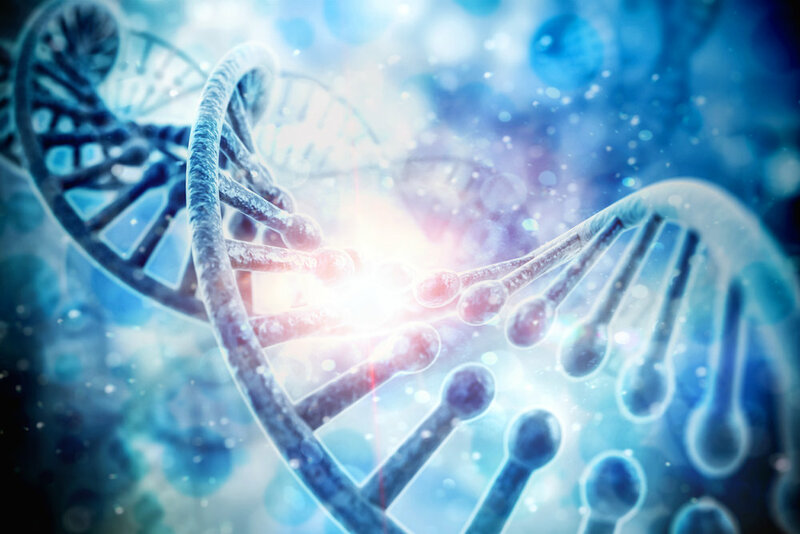 New cutting-edge technologies utilize your specific genetic make-up to determine the best weight loss protocol for you, providing 3X better results than conventional strategies. Utilizing this information, we create a program for you incorporating weight loss treatments, supplementation, & detox protocols! Health restoration for empowered living and peak performance. 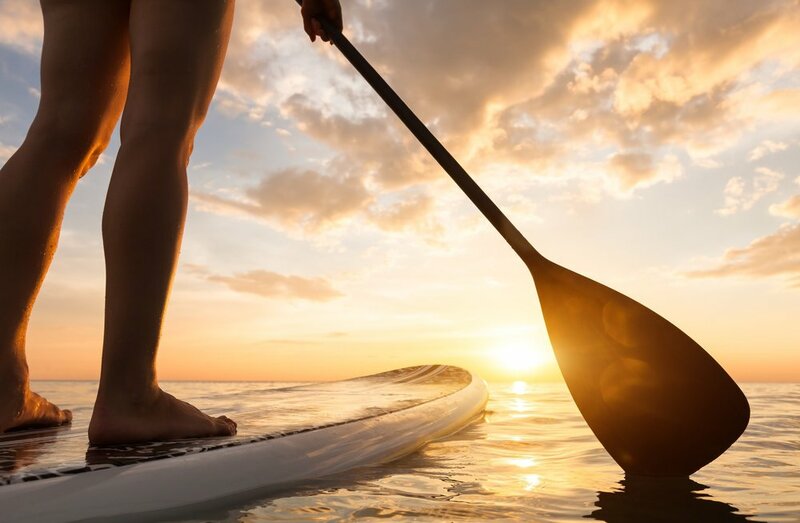 Enjoy a restorative getaway in beautiful Laguna Beach to reset and get ahead of the game... allowing you to reach your potential and enjoy a flourishing life! Your Flourishing Life Awaits You!